Isn’t that distracting chocolate drip enticing. That even if the flowers beneath held such poise everything somehow manages to be in accordance with each other quite beautifully, and deliciously. We will not spoil you with the whole photo. 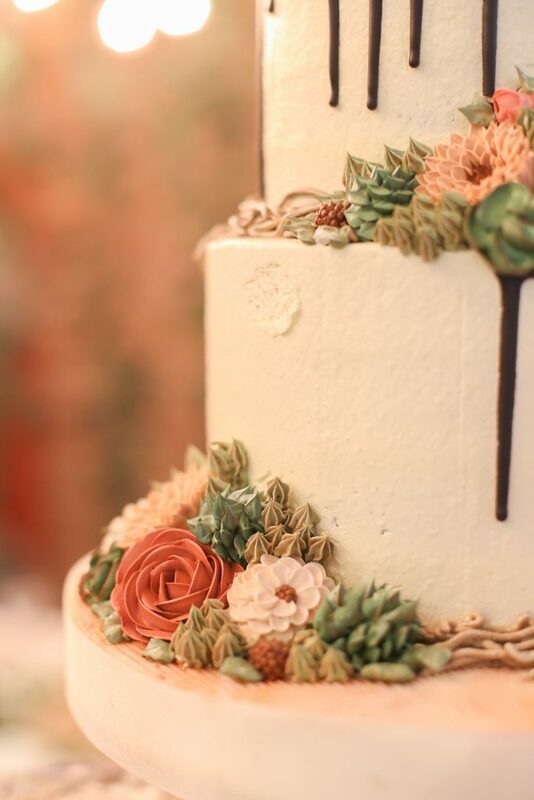 Oh who am I kidding, you can view not just the cake but everything it went with in our blog!